This week Microsoft CEO Steve Ballmer has announced in an interview with a French newspaper, that sales of their new Surface Windows RT tablet which launched late last month, are “Starting Modestly”. 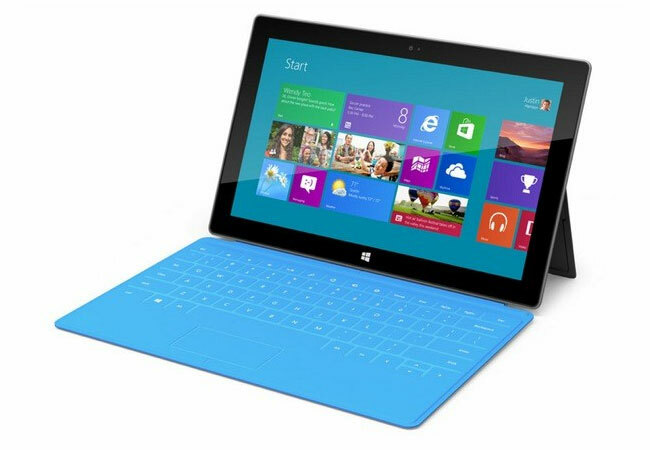 However CEO Ballmer would not divulge any exact figures on sales of Microsoft’s new Windows RT Surface tablet. Explaining that the modest sales are likely due to the Windows RT Surface tablet only being available to purchase online and via a few Microsoft stores across the US. To recap the Windows RT Surface tablet is the budget version of the fully blown Windows 8 Pro Surface tablet, and is priced at $499 for the 32GB Surface RT tablet without the touch-sensitive keyboard cover, and rising up to $699 for a 64GB Surface RT tablet with the keyboard cover included. The Microsoft CEO also revealed that the new Windows 8 Pro Surface tablet offering users a full Windows 8 experience will be launching within the the next three months.